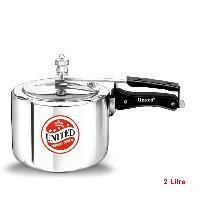 Capacity : 2 Ltr.-6.5 Ltr. 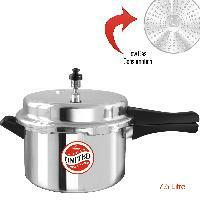 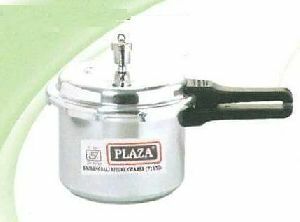 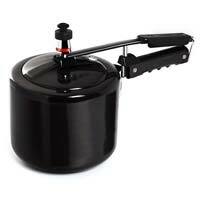 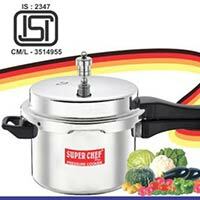 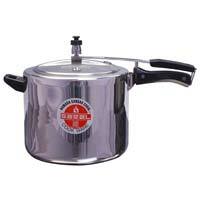 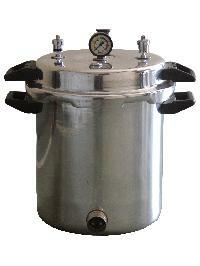 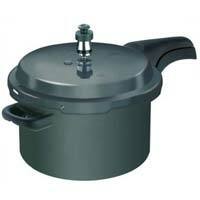 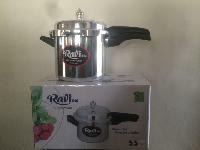 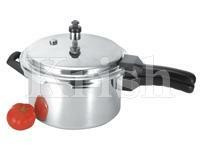 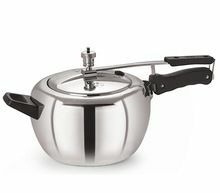 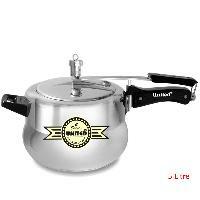 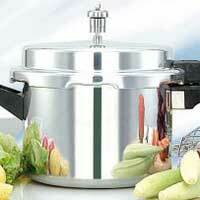 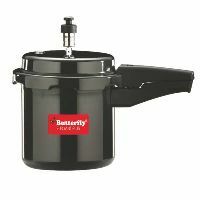 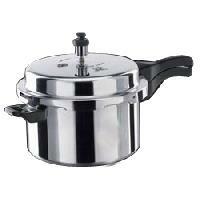 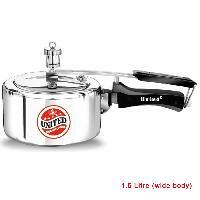 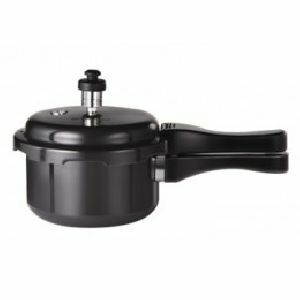 We offer outer lid pressure cooker. 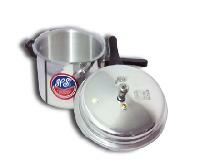 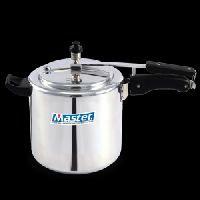 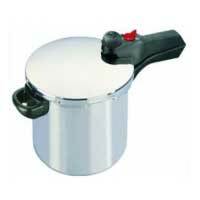 We are one of the leading manufacturer, exporter, distributor and suppliers of outer lid pressure cooker in india. 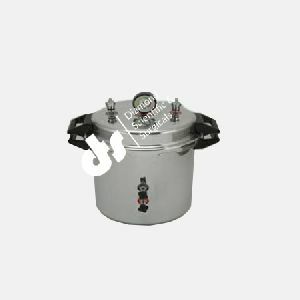 Our extensive domain expertise assist us in manufacturing a wide range of outer lid pressure cookers. 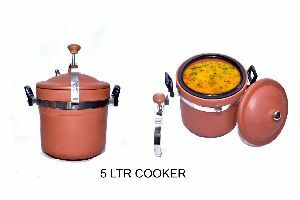 Further, our range helps to retain most of the nutrients while cooking. 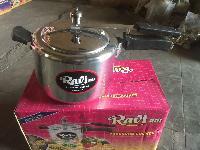 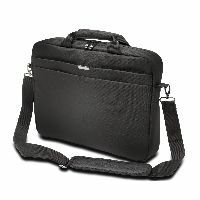 for distributorship or franchisee inquery. 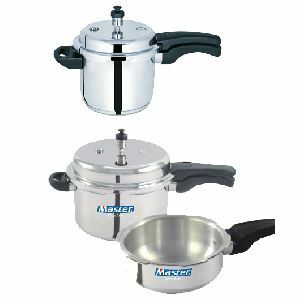 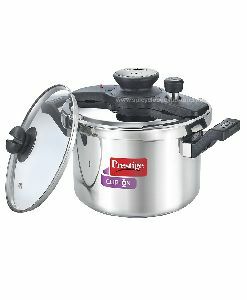 After the remarkable success of Chakson Pressure Cookers (Inner Lid), Anna Aluminium has now launched Anna Pressure Cookers, one of the premium models of outer lid pressure cookers, manufactured from high-quality, non-magnetic stainless steel. 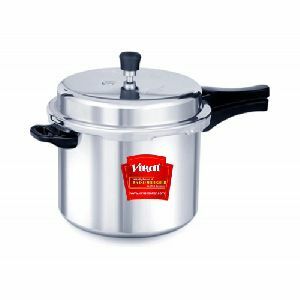 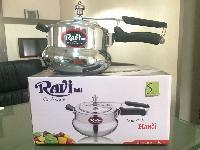 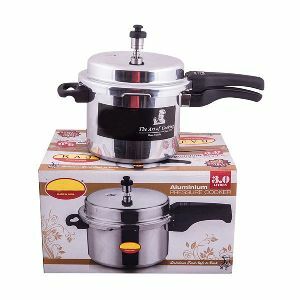 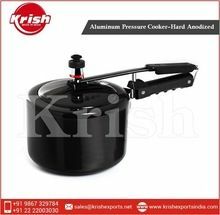 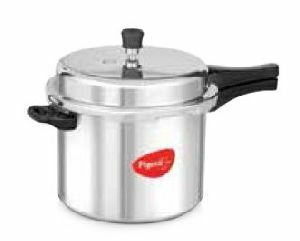 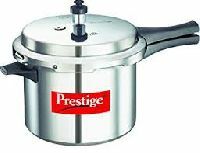 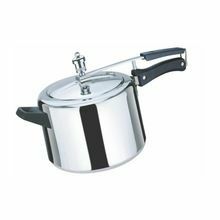 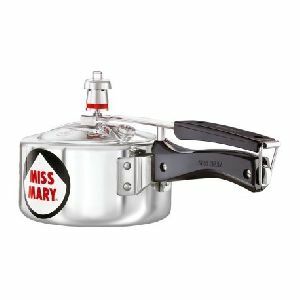 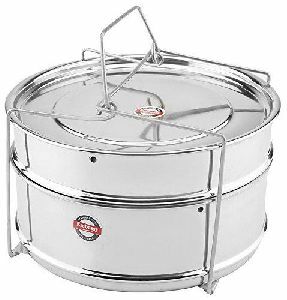 Devi Aluminium Udyog is one of the largest manufacturers, suppliers and exporters of Pressure Cookers, Aluminium Outer Lid Pressure Cookers, Aluminium Inner Lid Pressure Cookers, Aluminium Handi Pressure Cookers.